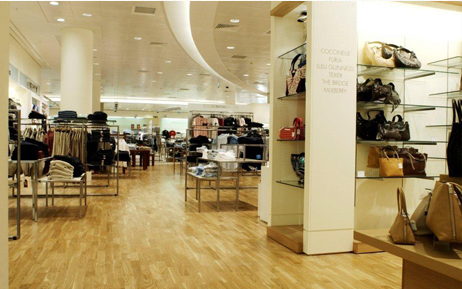 With over 40 years of industry experience, Commercial Flooring Contracts are experts when it comes to supplying commercial flooring. 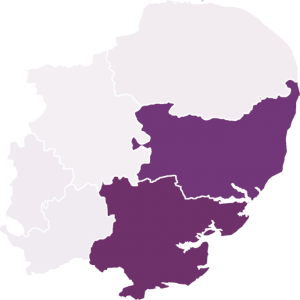 Based in Sudbury, we work throughout Essex, Suffolk and surrounding areas, supplying local businesses and organisations with flooring of the finest quality. From care homes to letting agents, builders and landlords, we work with a diverse range of clients who are looking for quality floors at competitive prices. 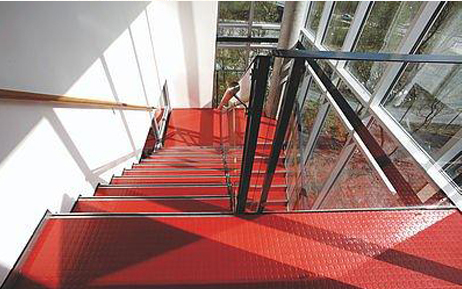 With a product range which includes commercial floors from some of the biggest brand names, you know that you are investing in quality when you invest in our services. 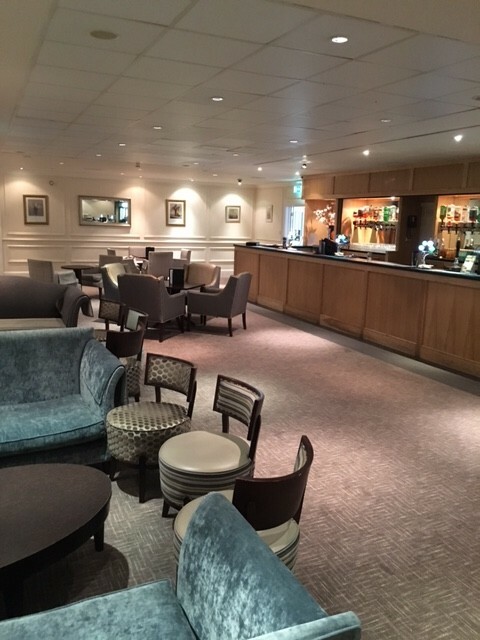 What’s more, we have an experienced, highly qualified team of fitters who can fit any floor to the very highest standards – guaranteeing a professional finish in every project we undertake. Nobody does contract flooring in Essex better than us. 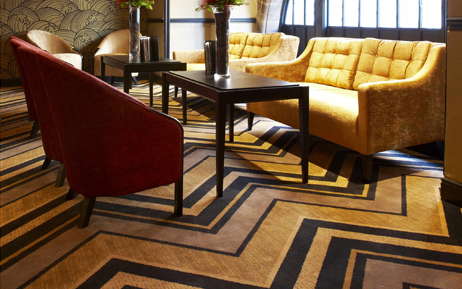 With 40 years of satisfied customers and a great reputation throughout the local area, we are well-established as the leading flooring contractors in the region. Whether you are looking for carpet, vinyl, wooden floors or safety flooring, we can supply and fit the flooring that you need at a price that you can afford. 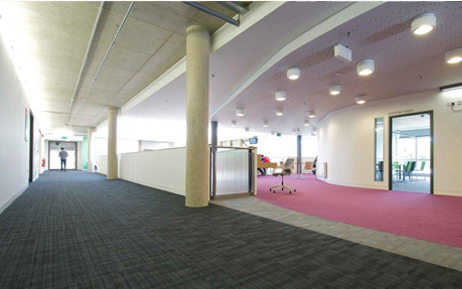 Combine our experience and competitive prices with our commitment to completing every project on time and on budget, and it is easy to see why so many people choose Commercial Flooring Contracts to fit their new floors. 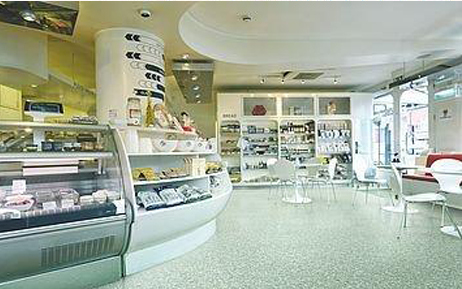 Why not visit our showroom to see for yourself the commercial flooring available in Suffolk? Alternatively, call our team today on 01787 311 223 for some expert advice, or complete our contact form to begin your enquiry.